The “eponymous” full length is the definitive collection of songs with the bands original lineup. Composed of 5 potent and previously unreleased tracks, with a few hand-picked favorites from our first 2 EPs sprinkled in for good measure, this album contains most of the band’s core material from 2004-2007. It was recorded by Eric Peters, Adam Myatt, and Seth Gibbs, and was mixed and mastered with Eric Peters. 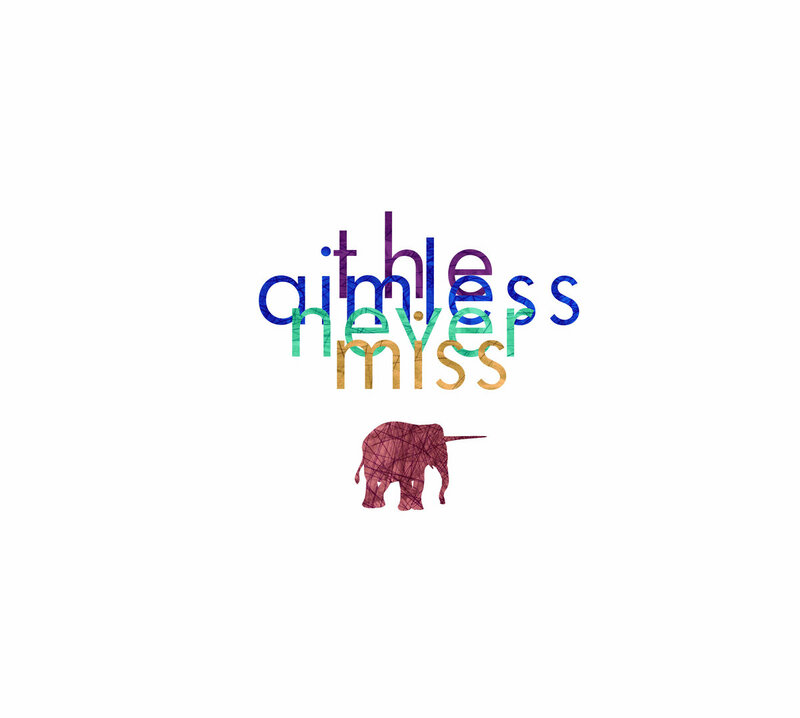 “…The Aimless Never Miss have delivered a full-length debut marked by the type of maturity and consistent vision usually seen in far more veteran acts […] suggesting the influence of mid-to-late ‘90s alt-rock: comfort with The Smashing Pumpkins’ noise rock dynamics, the sprawling guitars and atmospherics of Radiohead. Coupled with a definite degree of originality, the band’s influences are made manifest in a sound that approaches a louder, more visceral version of Death Cab for Cutie.